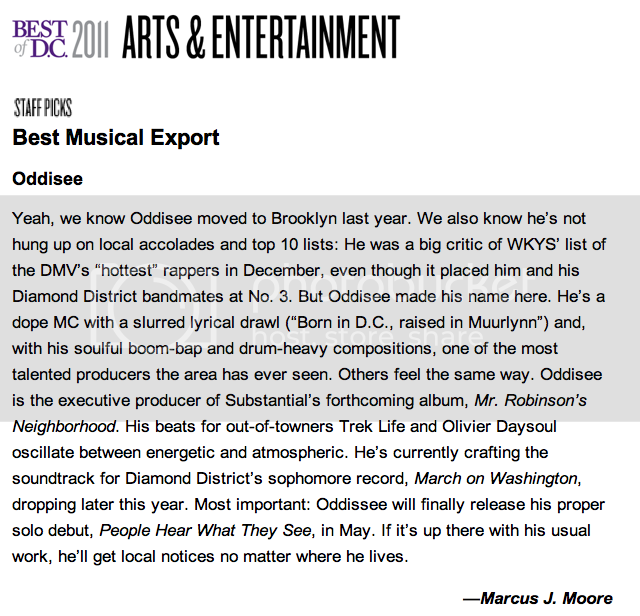 With so much talent in the DC, Maryland & Virginia area, I'm truly honored to receive this vote. Much respect to Marcus Moore & the City Paper staff. 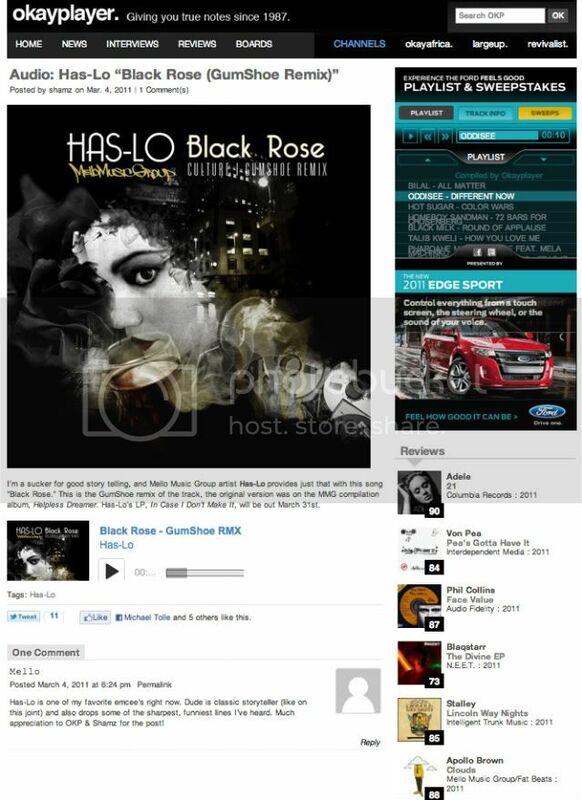 Check out the video from my label mate, the very talented "Has-Lo". The song is called "Utero" & it's from his up & coming album "In Case I Don't Make It". "Utero" is available for free download, you can also purchase the pre-release of "In Case I Don't Make it" on iTunes now. The CD will be available March, 29th on Mello Music Group [MMG]. 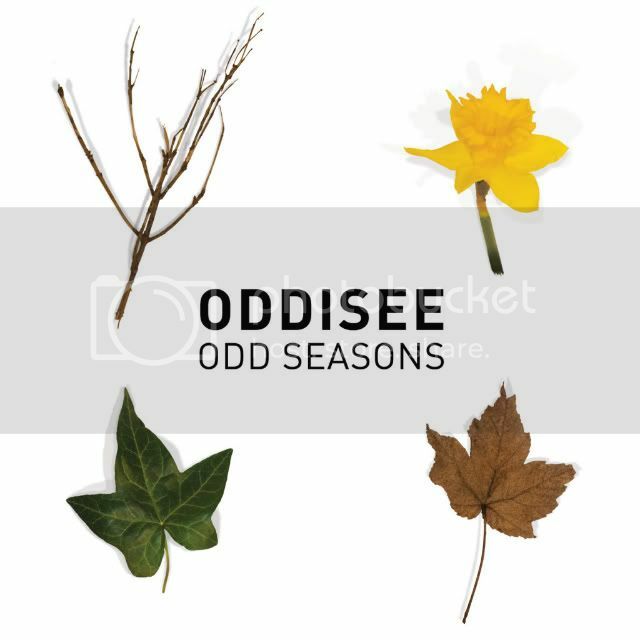 The "Odd Seasons" [Deluxe Mastered Edition] will be released on vinyl, CD & iTunes May, 17 on Mello Music Group. 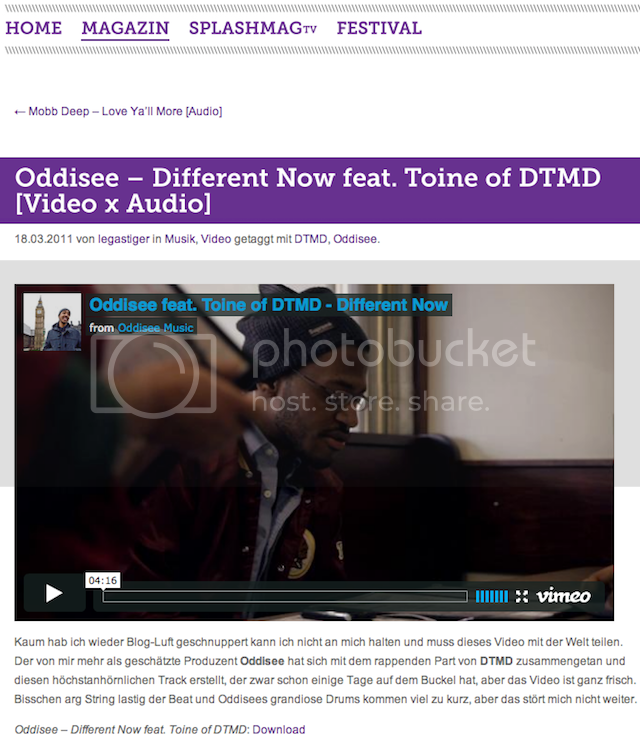 s/o to splash magazine for posting the different now video. Splash runs one of Europe's largest Hip Hop festivals, I would love to perform at it. 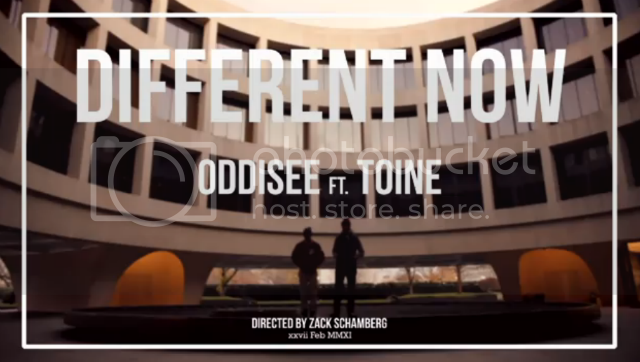 s/o to spinetelevesion for posting the "Different Now" video. 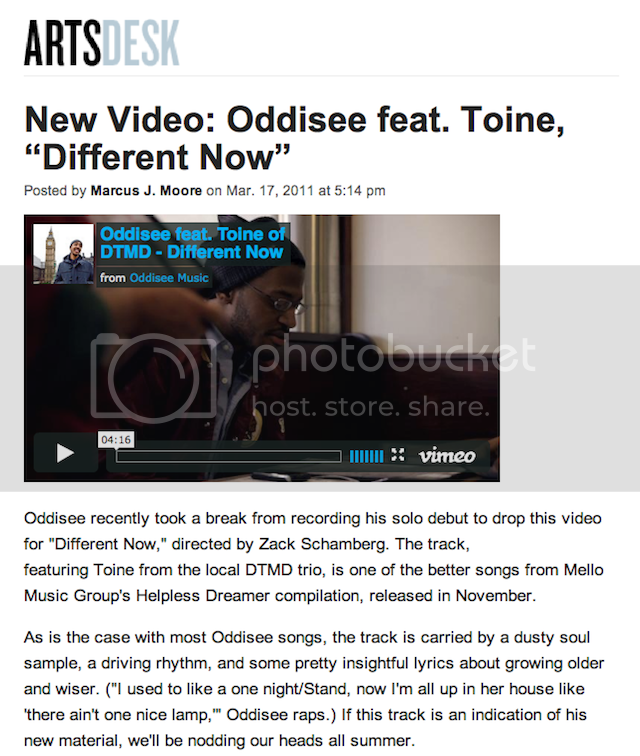 s/o to the Washington City Paper for posting the "Different Now" video. 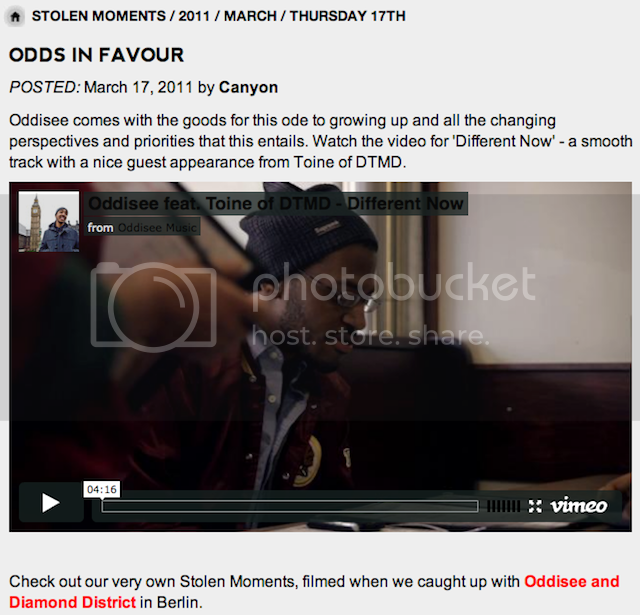 CURATED, a sub-site of Highsnobiety featured the "Different Now" video today. Always a good look. We shot this video just before Thanksgiving back in November, weird for me to see it as I still have braids in it. lol The video was shot in Washington, DC by Zack Schamberg. We just wanted it to have a "day in the life" kind of feel. Chit chat over breakfast, go digging & hit a few museums, I honestly do that all the time. "Different Now" is from Mello Music Group's "Helpless Dreamer" compilation. 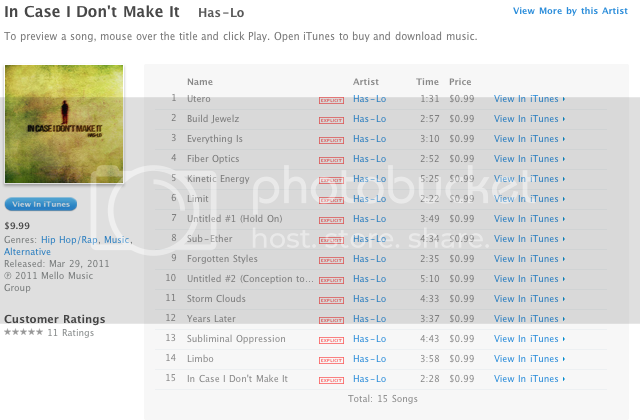 You can purchase the track or whole compilation on iTunes or MMG's bandcamp page. 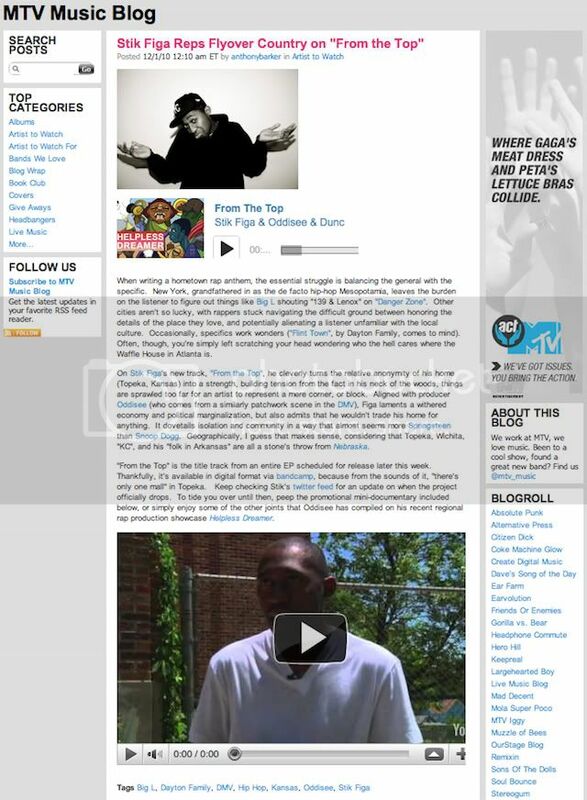 MTV showing love on their blog to the one & only Stik Figa mayne! MTV|IGGY covers international artists from around the globe. 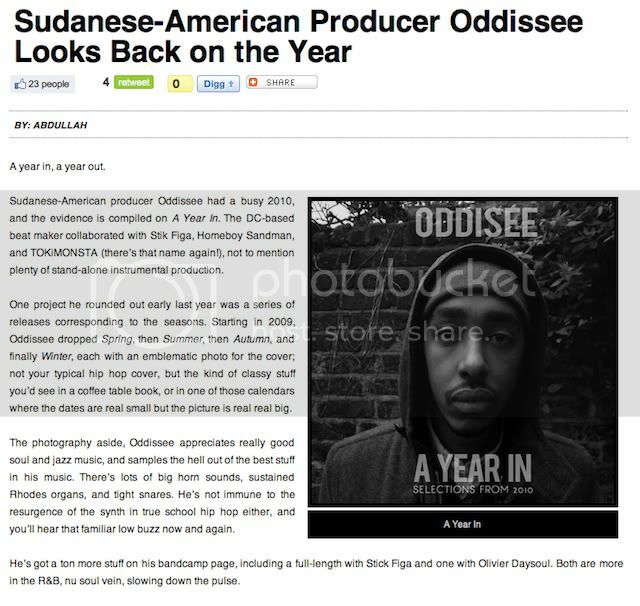 I'm honored to represent Sudan through Hip Hop. Good to see MTV covering the kid. 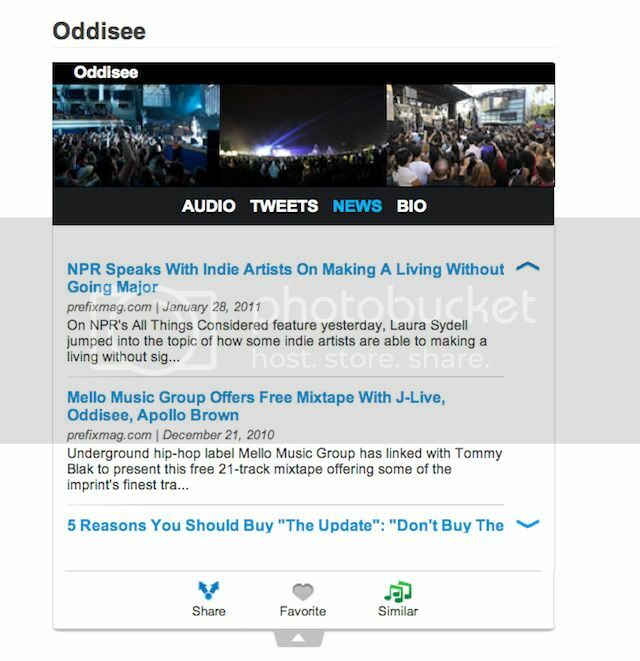 Good to see Has_Lo, Apollo Brown & myself all on Okayplayer at the same time. Mello Music Group had a lovely day. Photos like this make me miss home. 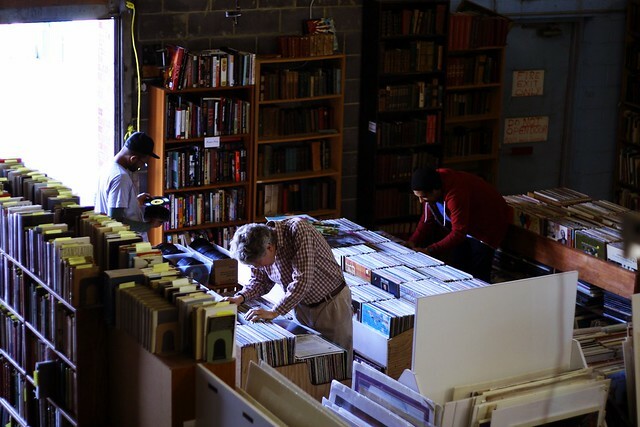 This shot was taken by Toine of DTMD, it's of our friends DJ Quartermaine & Rich (aka the"Unknown") out for a day of digging. Seems as though they've found a new spot & no one's told me! Check out more of Toine's photography HERE. 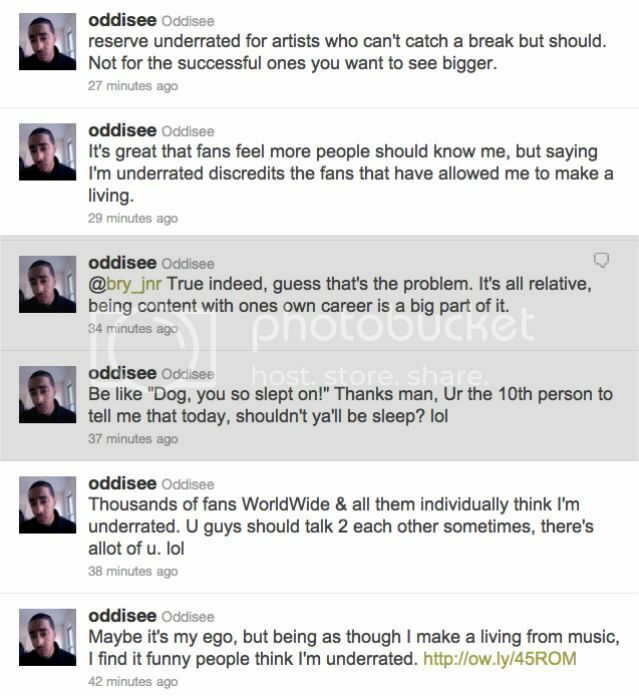 Bit of a Twitter rant I went on after landing a spot on a 10 most underrated producers list. I definitely view my career & success differently. I touched on it a bit in the rant below.